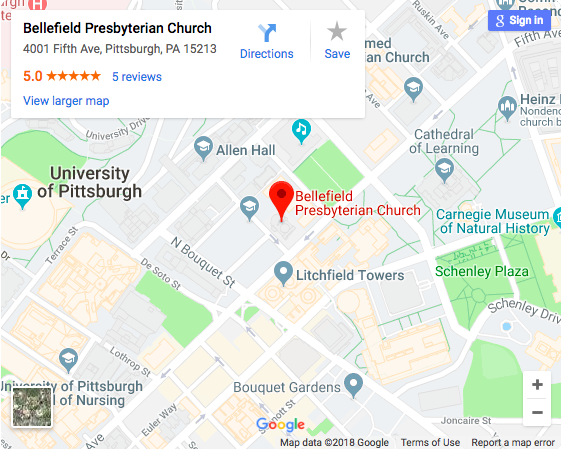 A resource list for students seeking housing, health and/or food assistance at the University of Pittsburgh. Members of the Pitt community can visit the Pitt Pantry to select items of need. Provides food assistance to community members. This initiative of the Student Office of Sustainability, the Pitt Pantry, and the Office of PittServes seeks to reduce food waste at campus events and to promote a sharing culture within the Pitt campus community by notifying students of leftover food at campus events.